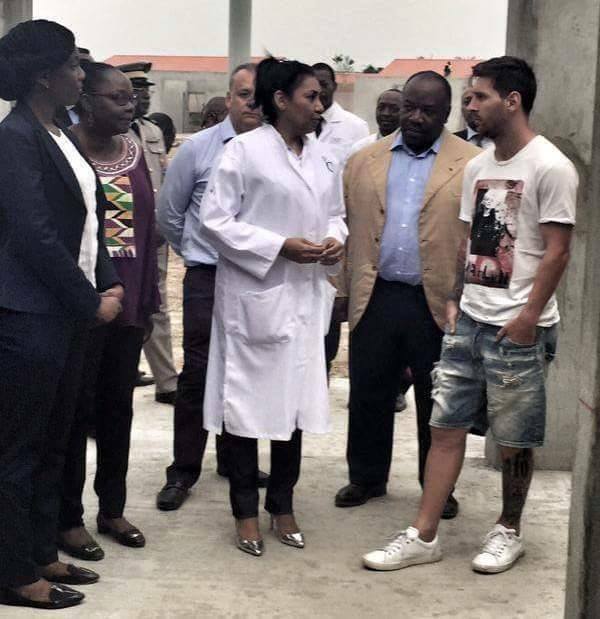 Lionel Messi, the star of FC Barcelona and Argentina, has been participating on Saturday, along with the president of Gabon, Ali Bongo Ondimba, in a ceremony to open the Port-Gentil stadium, which will host games at the African Cup of Nations in 2017. 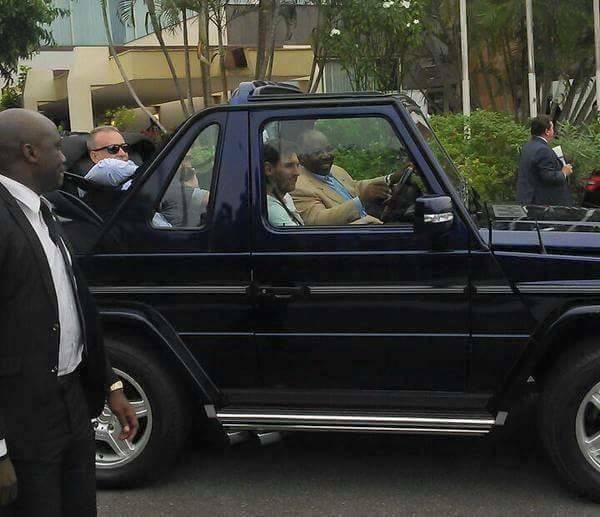 The ceremony took place in Port-Gentil, which is the second city in Gabon and the country's oil capital. 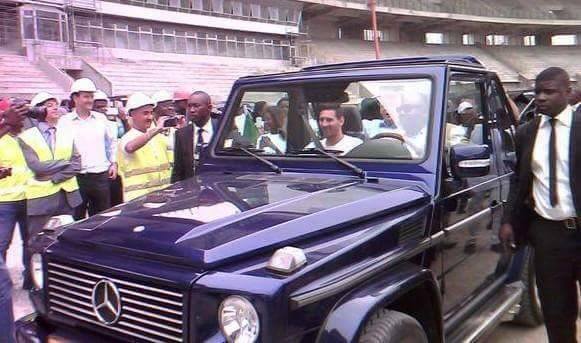 During his visit, Leo Messi signed numerous autographs before getting in a car to make a short, symbolic journey around the stadium with Ali Bongo Ondimba. 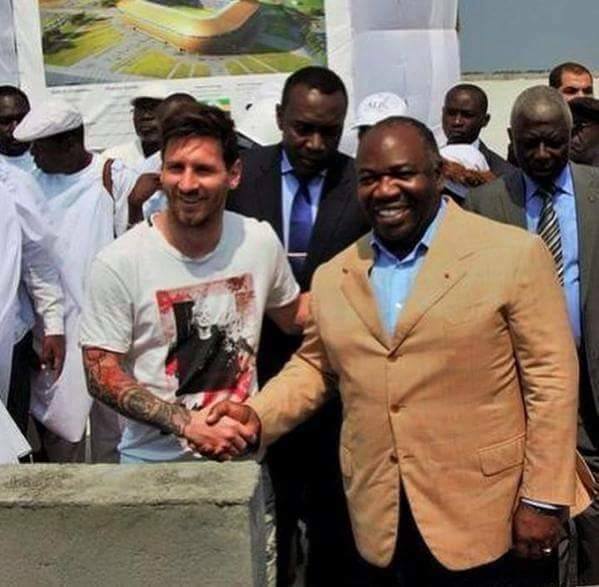 "When I was in Barcelona a few years ago, I saw Messi and he said he would come to visit me in Libreville," the president of Gabon explained. "It was a promise which he made to me. He is a man of honour, one who has kept his word. The calendar worked out well and it has corresponded with the laying of the first stone," the Gabonese leader added. In 2012, Gabon hosted the African Cup of Nations together with Equatorial Guinea, who then hosted the tournament alone in 2015.